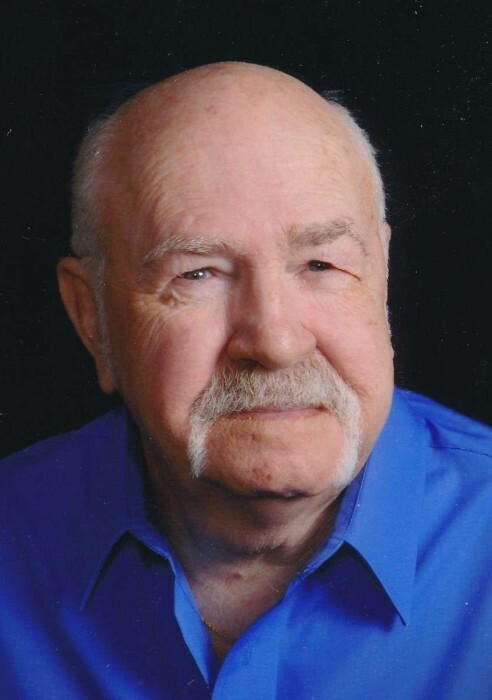 Mr. Ellis Shelton Thompson, 78, passed away Friday, August 24th at his residence surrounded by his loved ones. A graveside service will be held Monday, August 27th at 11:00 A.M. in Hillcrest Cemetery, Newton Grove. Officiating the service will be Rev. Earl Smith. He is survived by his wife Ann of the home, daughter Wanda Faircloth and husband Pete of Garland, sons Steven Quinn and wife Nicole of Great Mills, MD., Joseph Quinn and wife Crystal of Mt. Olive, step-mother Virigina Thompson of Raleigh, brother Donnie Thompson of Raleigh, sisters Carolyn Perry of Raleigh, Rose McLamb of Newton Grove, Doris Blackman of Newton Grove and Debbie Edwards of Four Oaks. He leaves seven grandchildren, Brandi Goodchild and husband John of Newton Grove, Wayne Wiggins and wife Beth of Turkey, Kevin Wiggins and wife Ashley of Clinton, Sherry Colosky and husband Frankie of Salemburg, Meranda Quinn and husband Brandon of Mt. Olive, Zachary Quinn of Mt. Olive and Olivia Quinn of Great Mills, MD. Also to cherish his memory he leaves 8 great grand children. He was preceded in death by his father Leonard B. Thompson and his mother Margaret M. Jernigan. Piney Grove Baptist Church "Baptist Men"